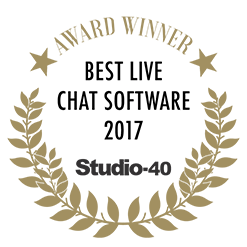 August 16, 2017 – Dubai, U.A.E. 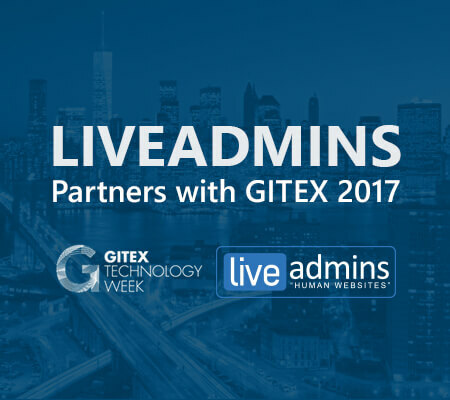 LiveAdmins DMCC has once again signed an agreement to provide real-time customer support to GITEX Technology Week 2017 taking place in October. 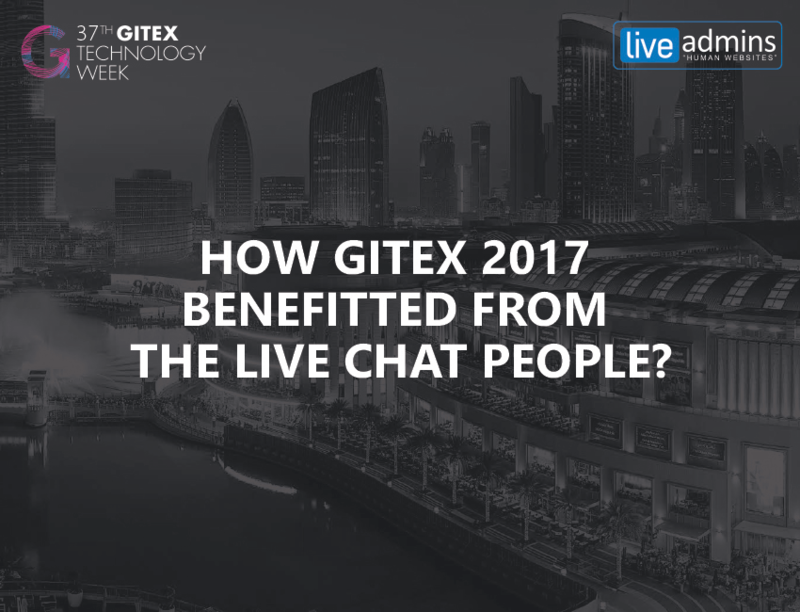 For the third year running, the partnership will see LiveAdmins providing a proactive, round-the-clock live chat customer support on www.gitex.com to better assist visitors and exhibitors. 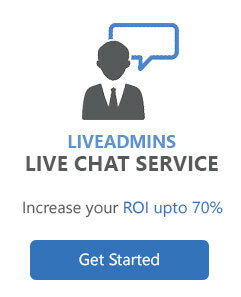 Using a unique blend of artificial intelligence coupled with human intellect, LiveAdmins will be providing customer support in multiple languages. 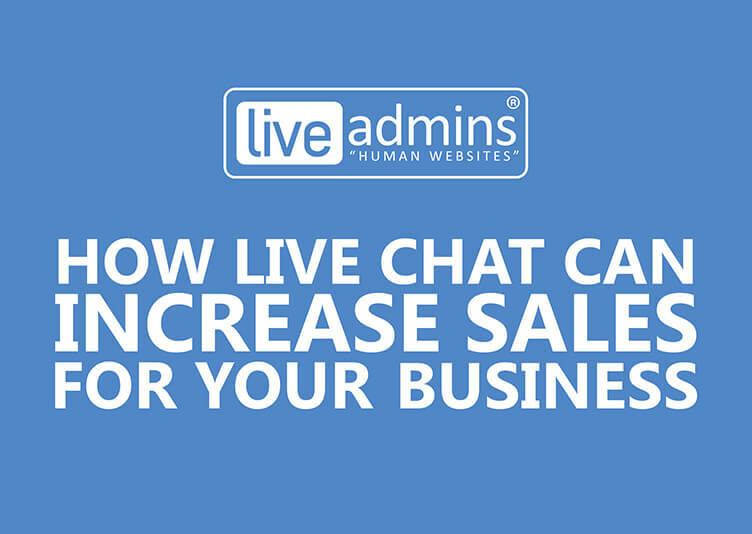 Furthermore, LiveAdmins will also be showcasing application of experiential learning and DIY Training Games to help businesses address commonly faced customer service problems. 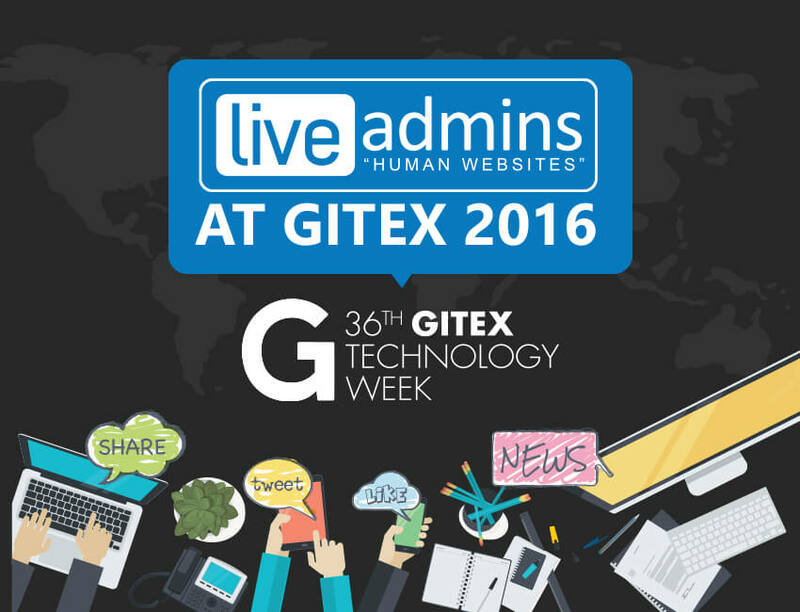 GITEX Technology Week 2017 will be held at the Dubai World Trade Center from October 6-10 in Dubai. LiveAdmins will be present at Concourse 1.